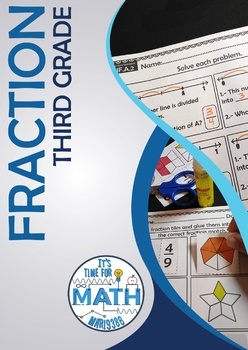 All the worksheets included in this product will help you teach all the skills in the Common Core State Standards for third grade: Number and Operations-Fractions. 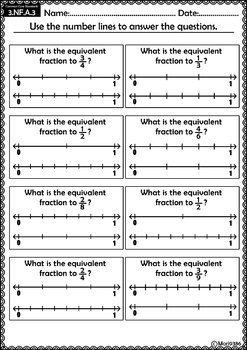 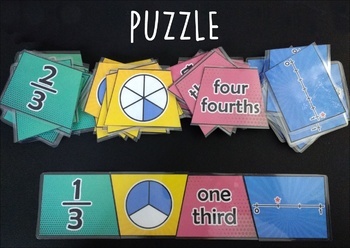 Whit this worksheets your students will develop an understanding of fractions as numbers. 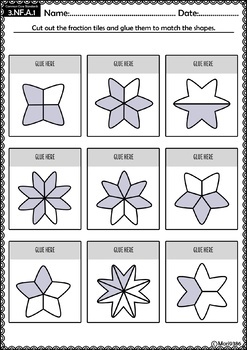 Please click the PREVIEW button above to see a FREE sample of the activities that are included in this product.